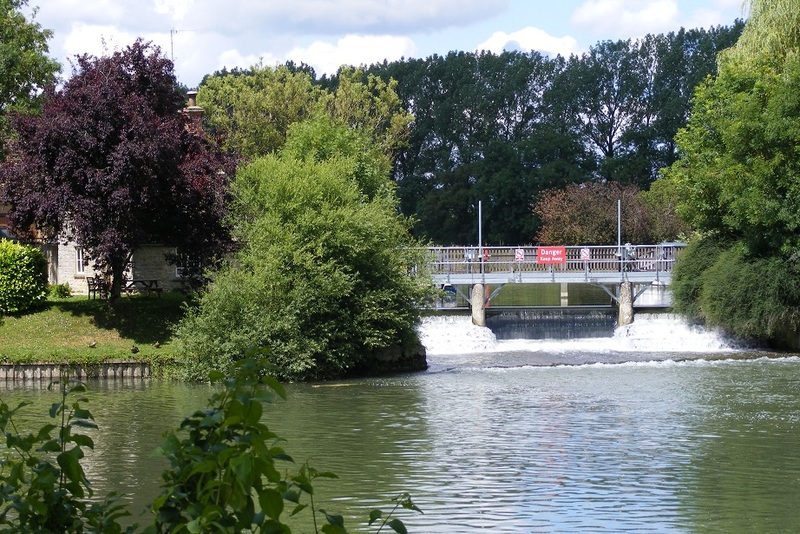 We had a good weather forecast for the day with liitle chance of rain. 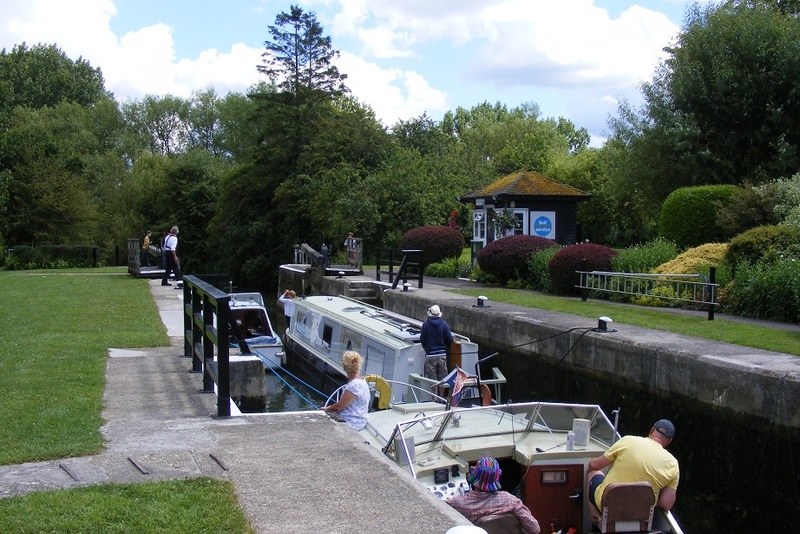 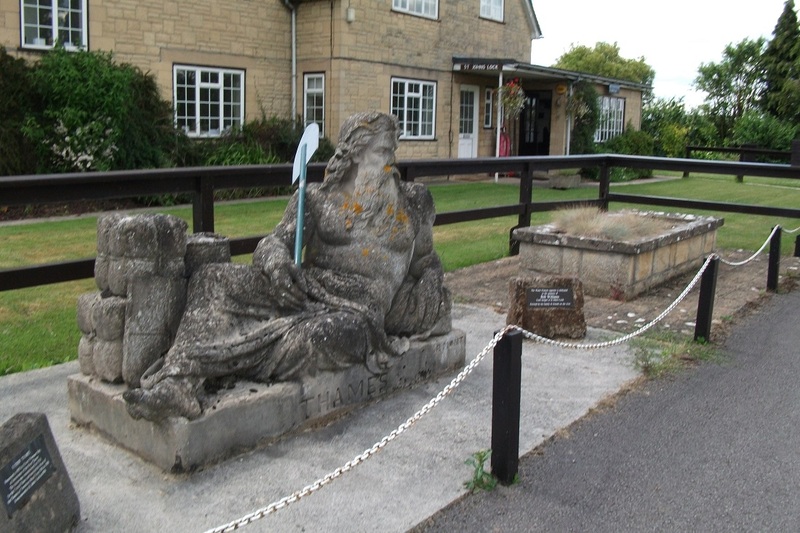 I wanted to walk the section from Cricklade through Lechlade to about Trout Lock or Buscot Lock. 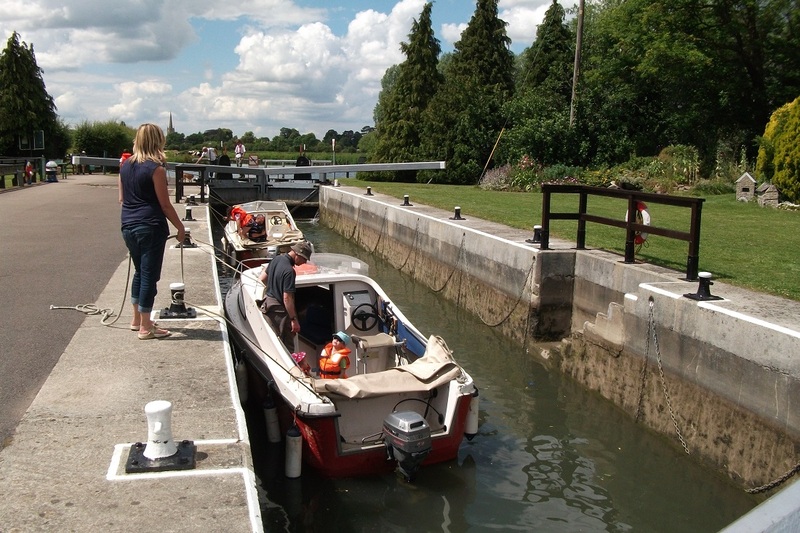 In the event, I managed to get to Buscot Lock. 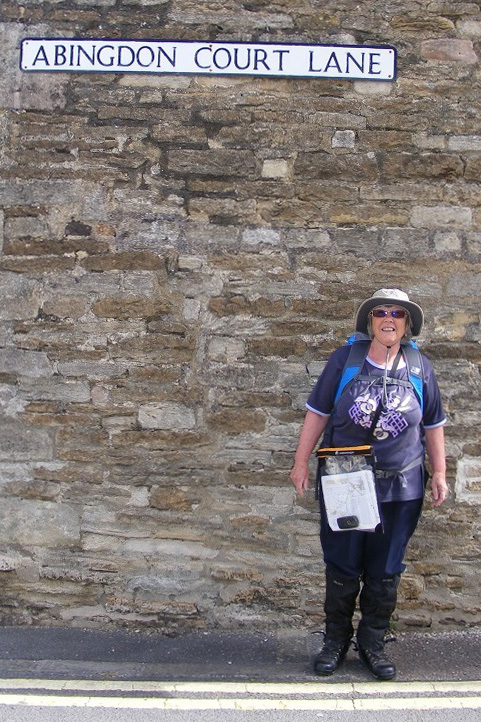 Elaine at Cricklade about to set off for the day. 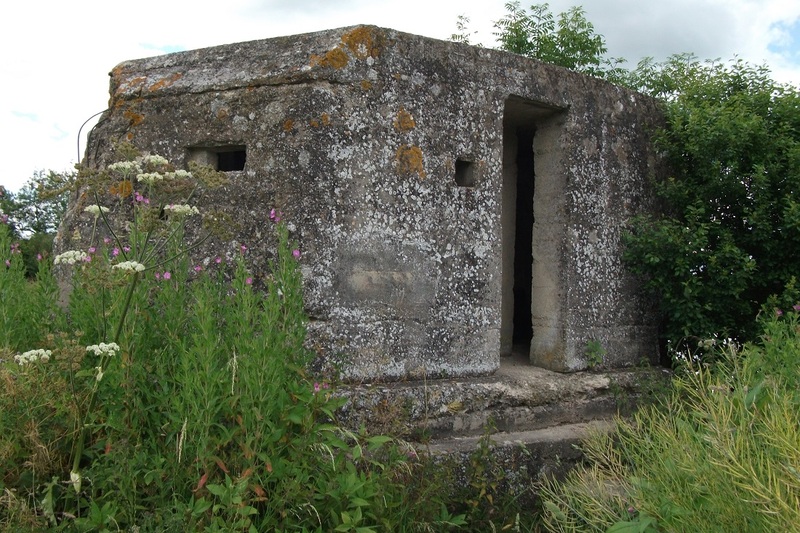 Along this section there are two WW2 pill boxes to see. 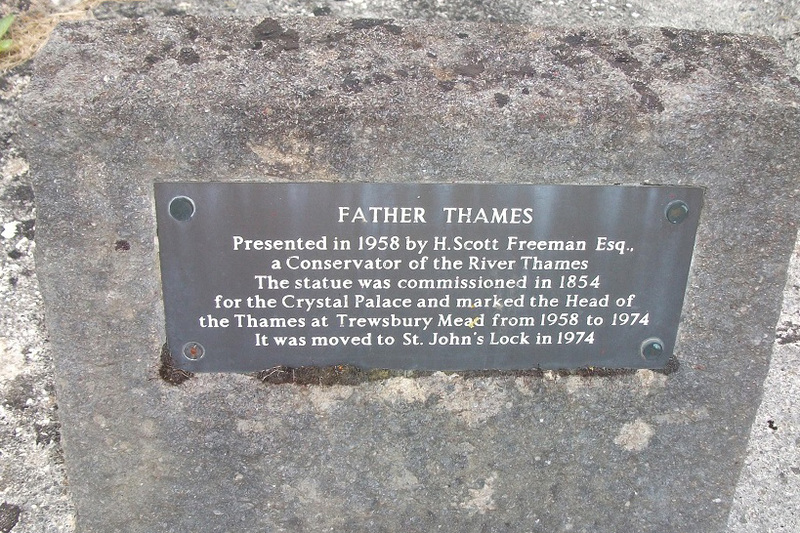 Father Thames statue at St John's Lock Information plaque about Father Thames. 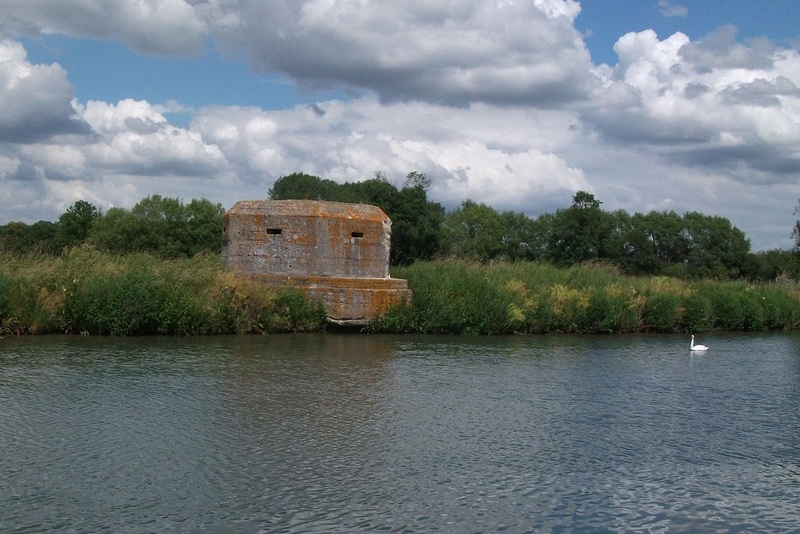 St John's Lock near Trout Inn, Lechlade Pill Box on Thames bank.